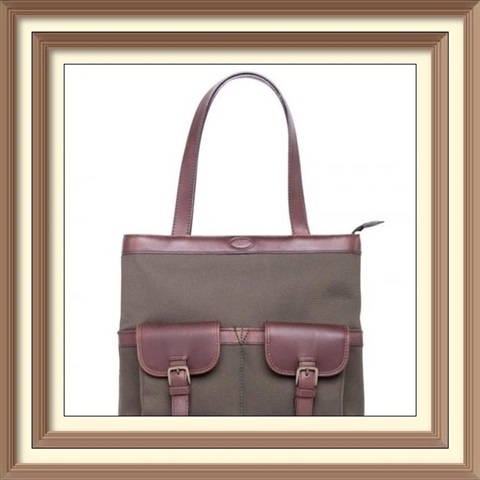 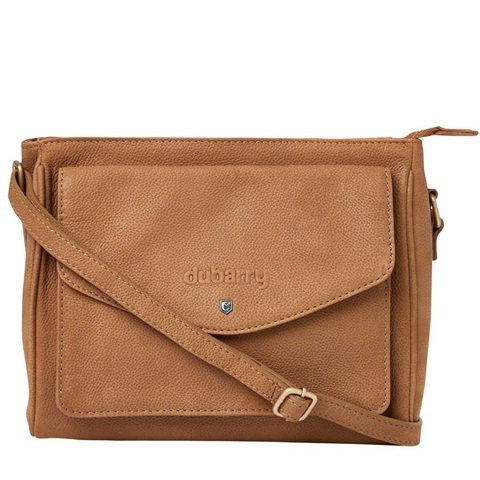 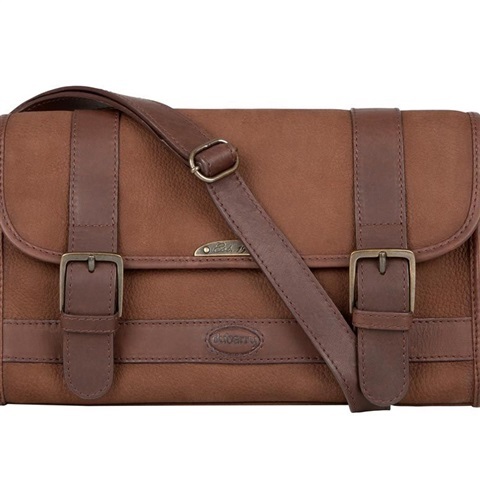 Dubarry Killenard Shoulder Bag Walnut. 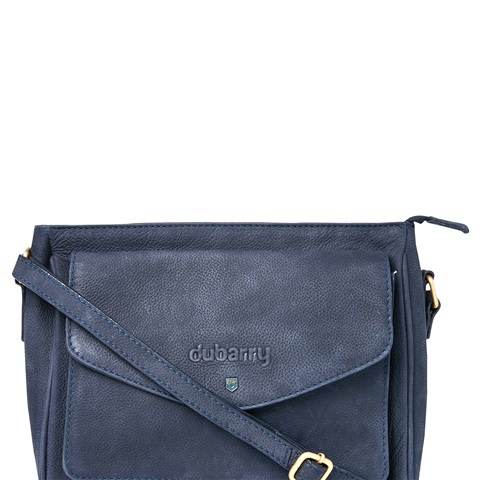 The Dubarry Killenard Shoulder Bag is a smart and stylish shoulder strap bag with a magnetic fold over flap made from a combination of smooth and crushed lathers. 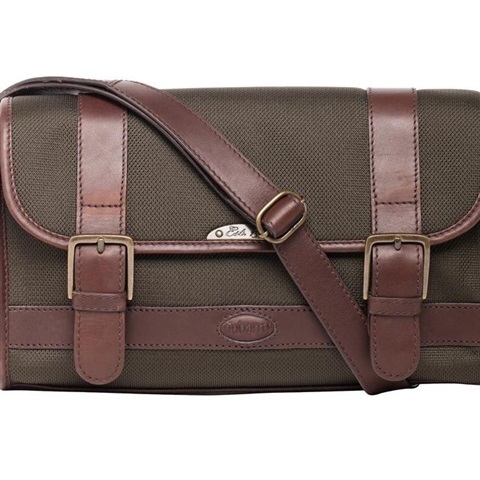 The Killenard shoulder bag features lather handles, Dubarry cast and metal badge branding to the front and Dubarry branded lining. 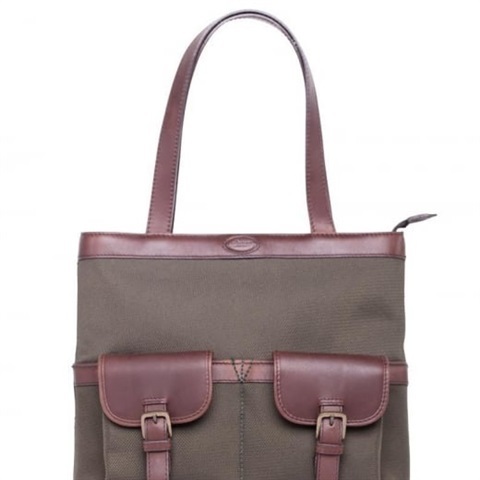 The Killenard Bag also offers a large internal zipped pocket, a leather trimmed accessory pocket and an interior key holder strap. 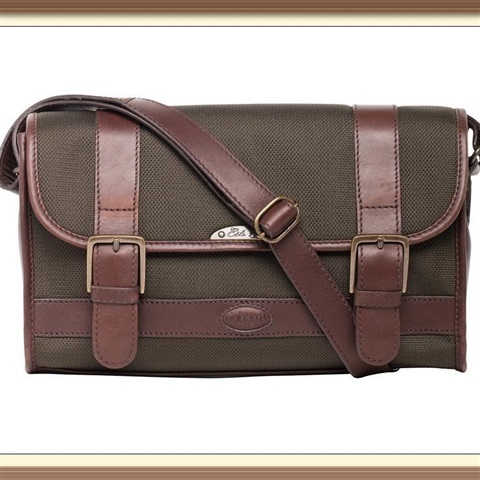 The Lining of this shoulder bag will turn inside out for easy cleaning. 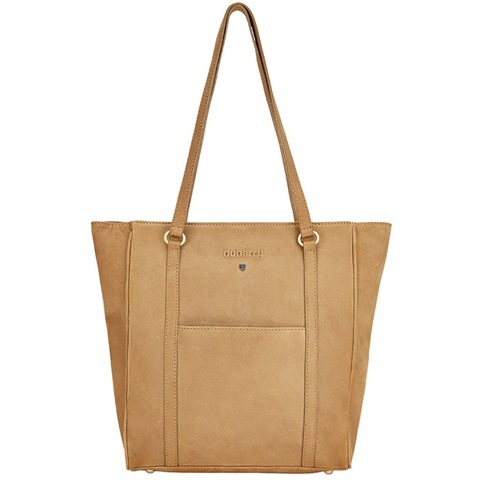 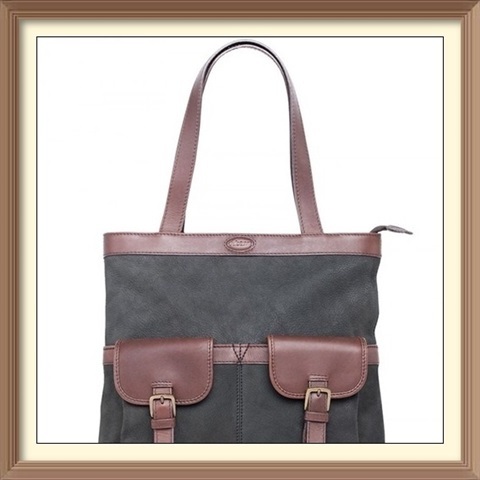 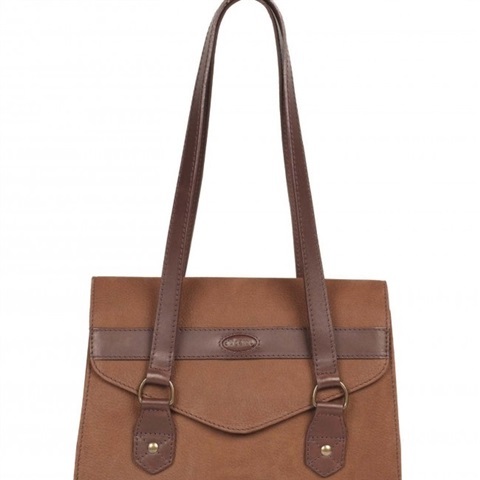 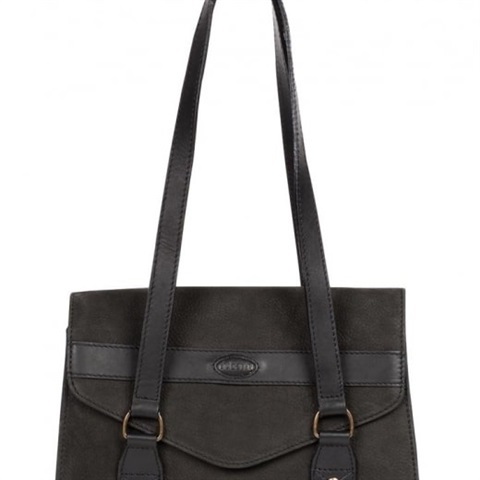 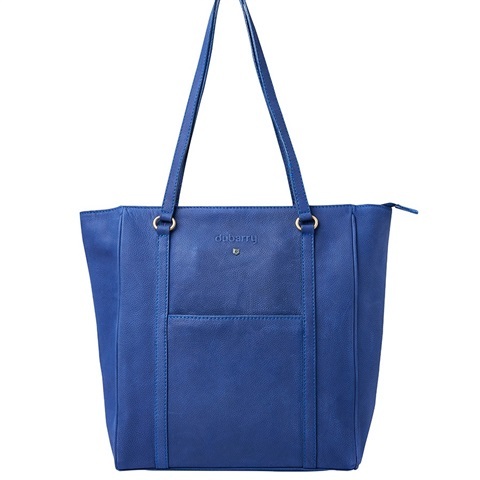 Dubarry's Baltinglass leather bag for women is a tote bag, combining Dubarry's smooth and crushed leathers. 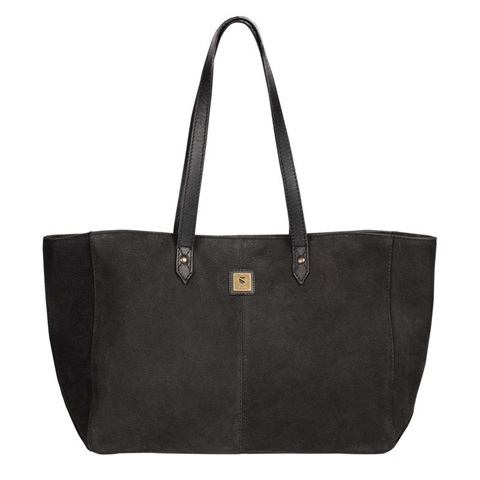 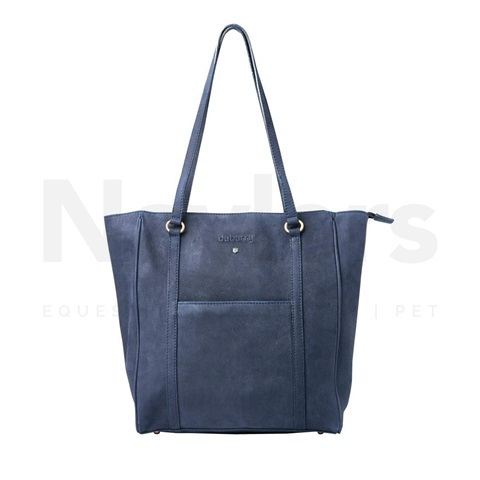 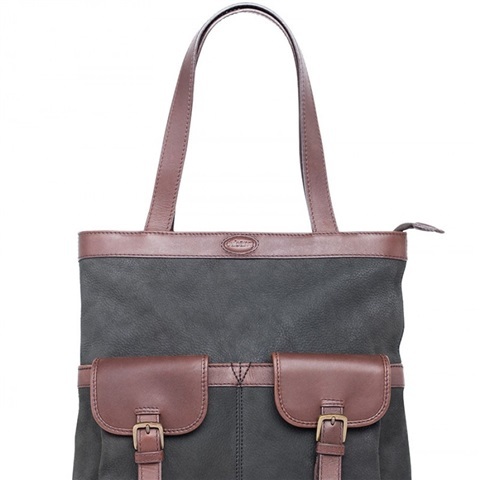 This large, unstructured tote bag is just one of the Dubarry Leather Handbag Collection, the perfect finishing touch to any outfit be it country style clothing, workwear for women or city style urban fashion. 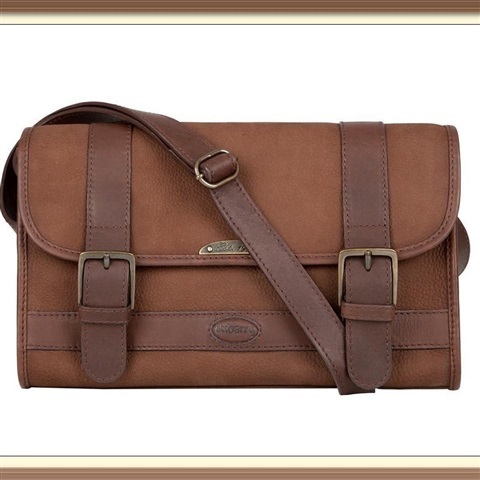 Baltinglass matches perfectly with Dubarry leather boots for women.